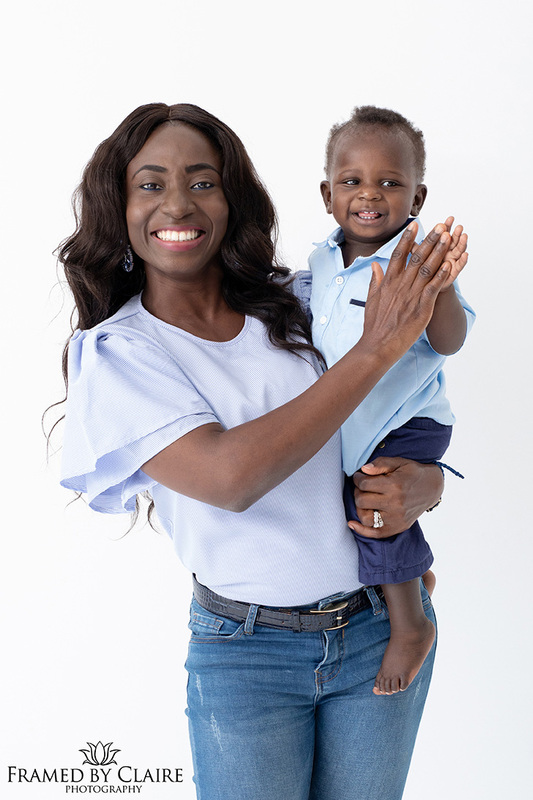 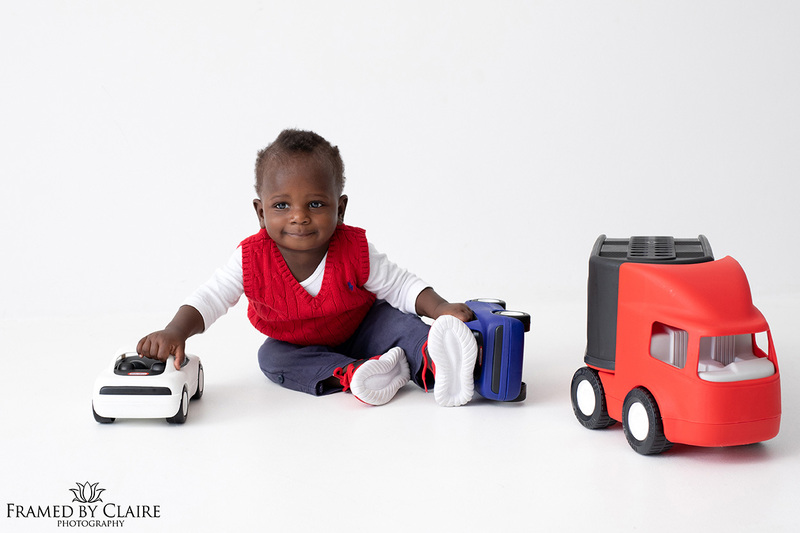 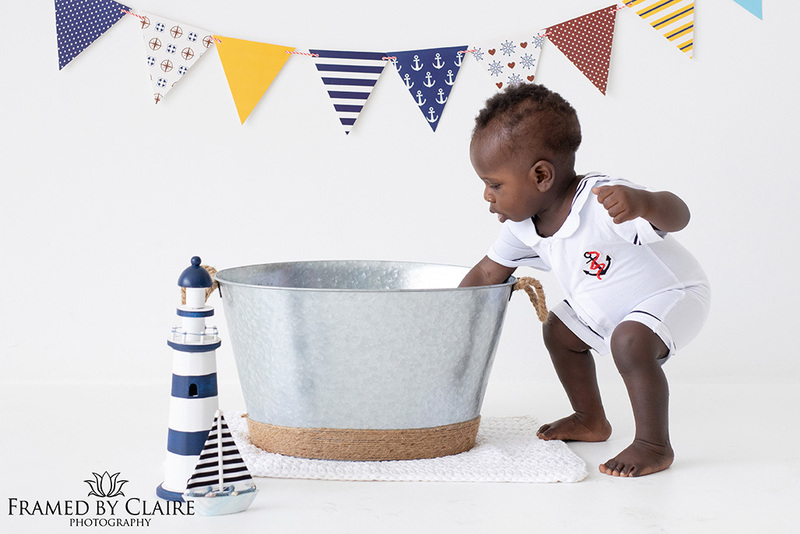 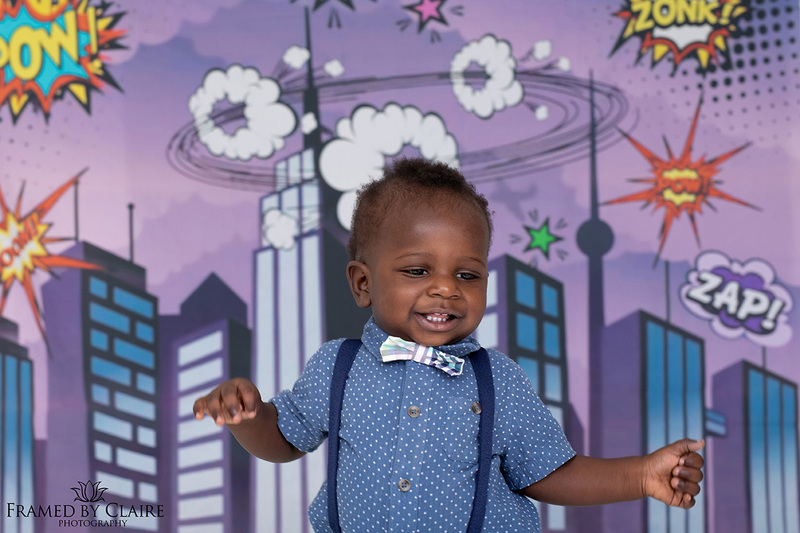 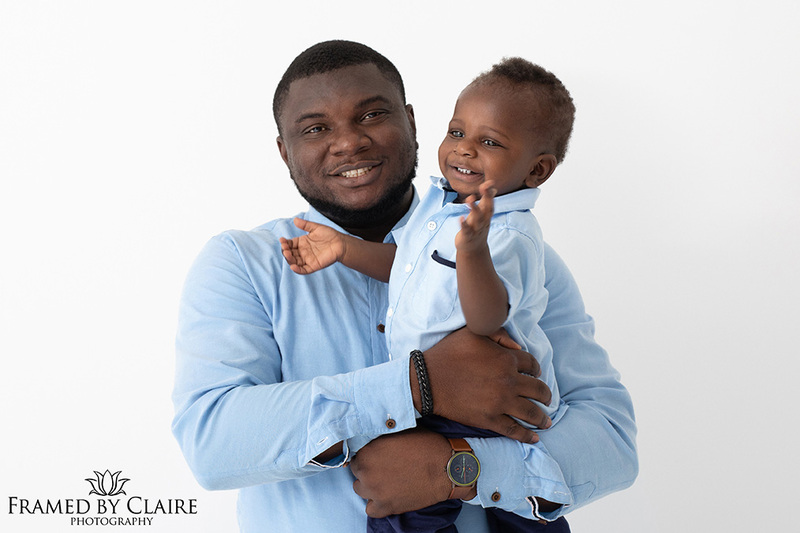 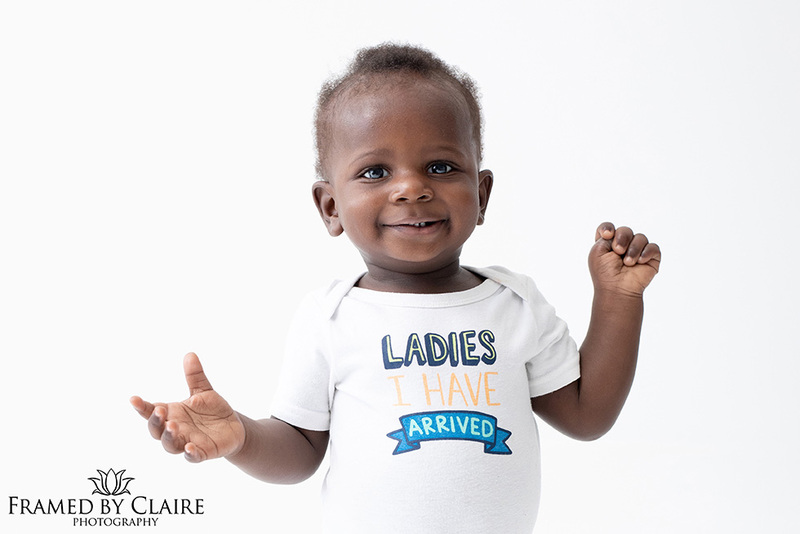 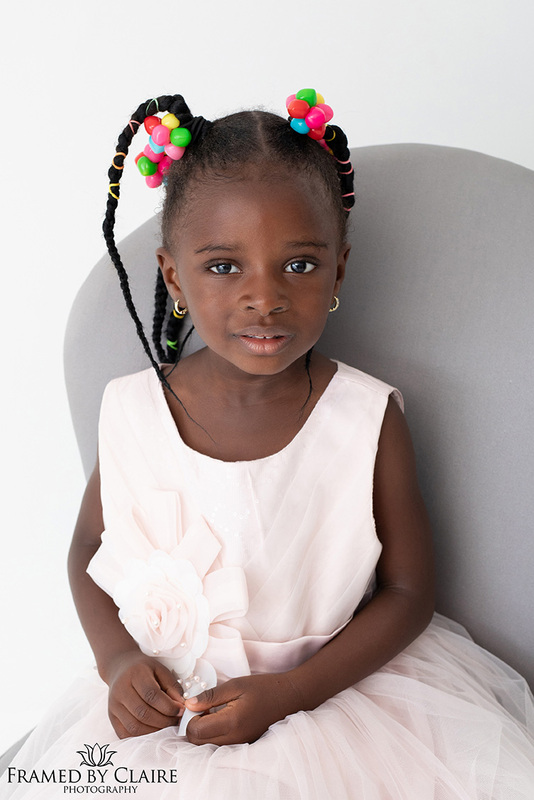 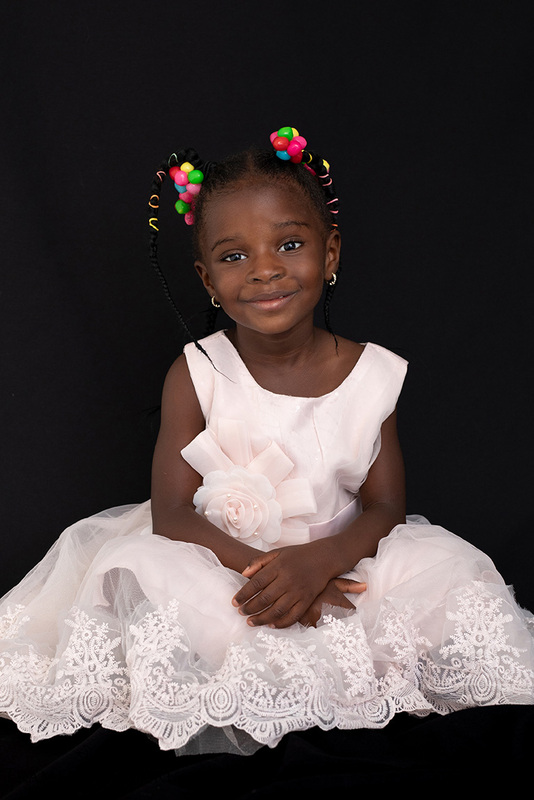 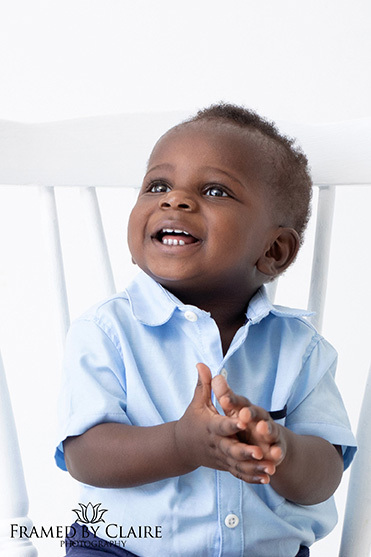 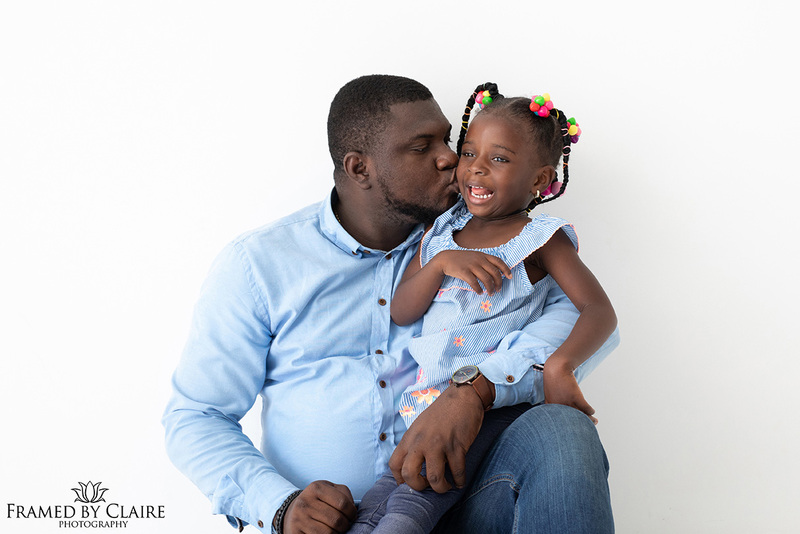 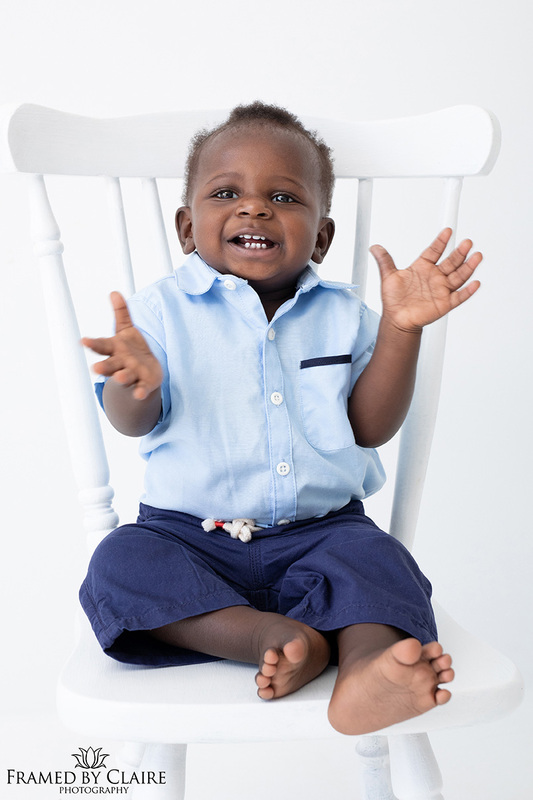 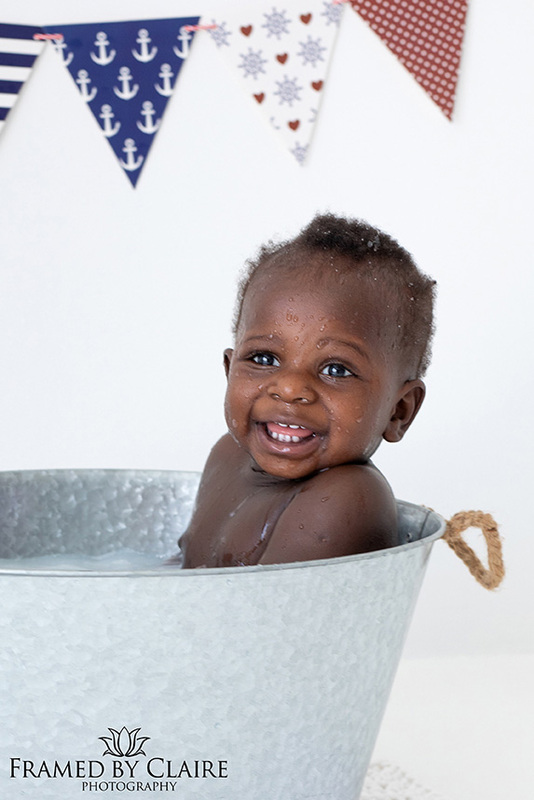 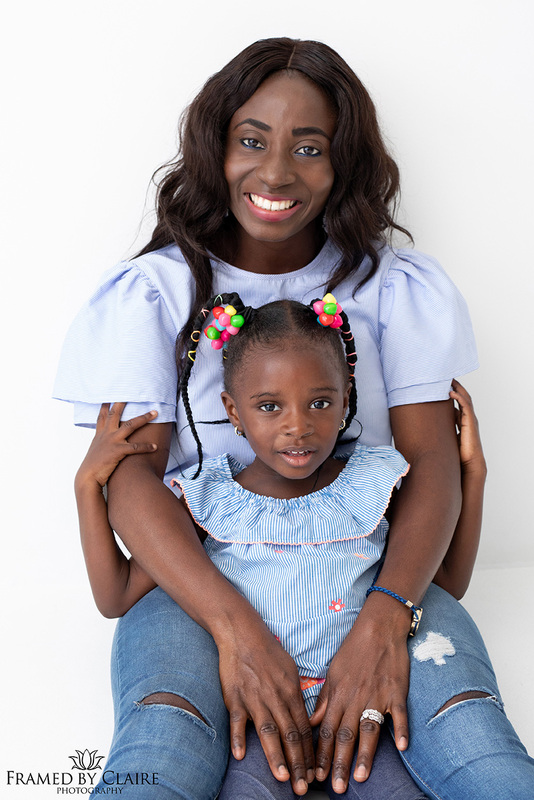 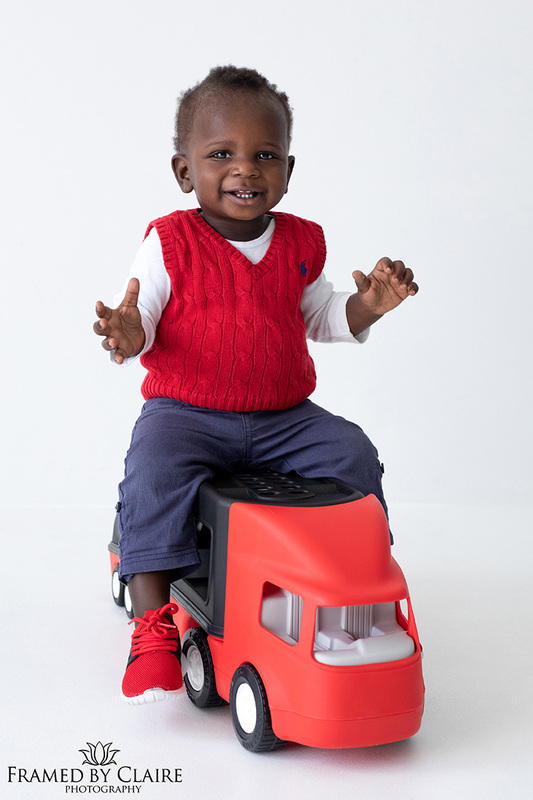 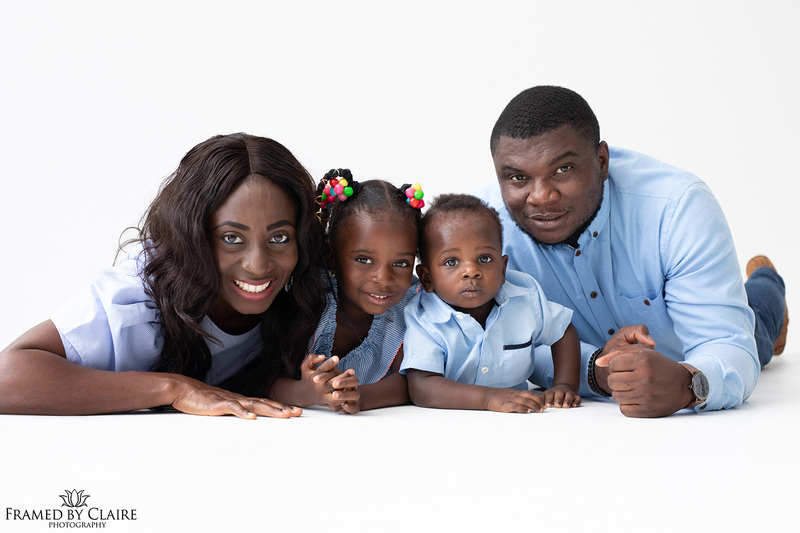 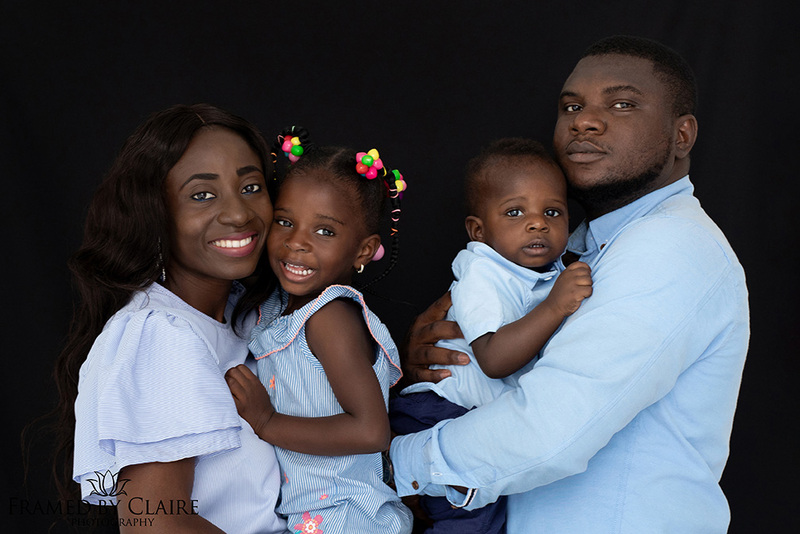 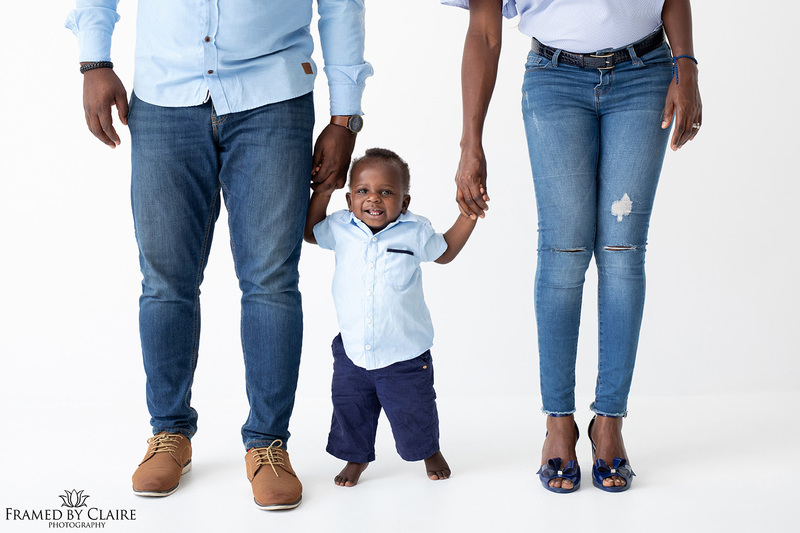 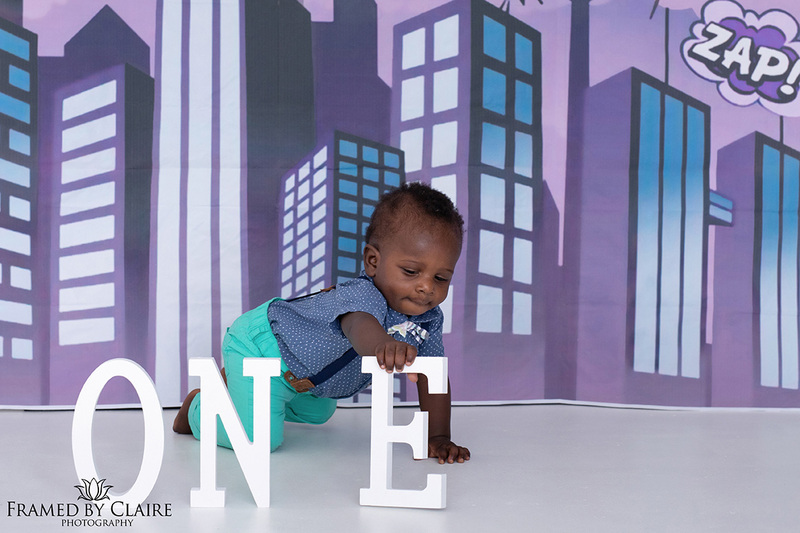 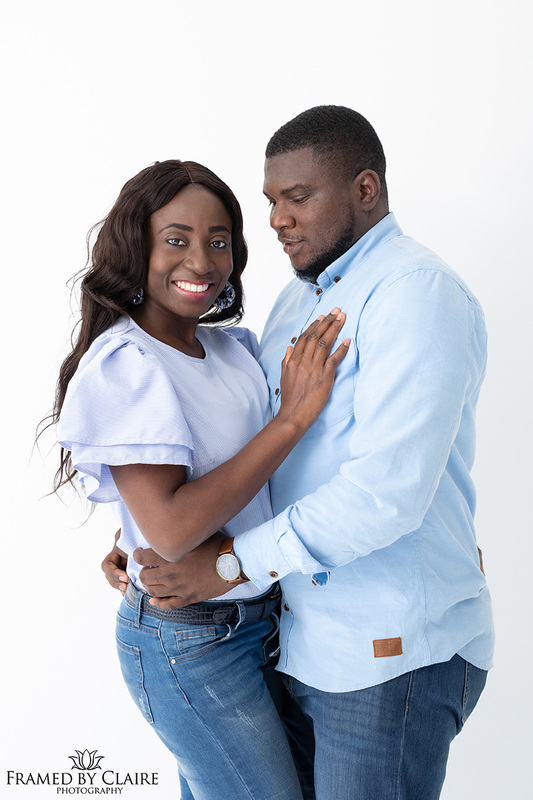 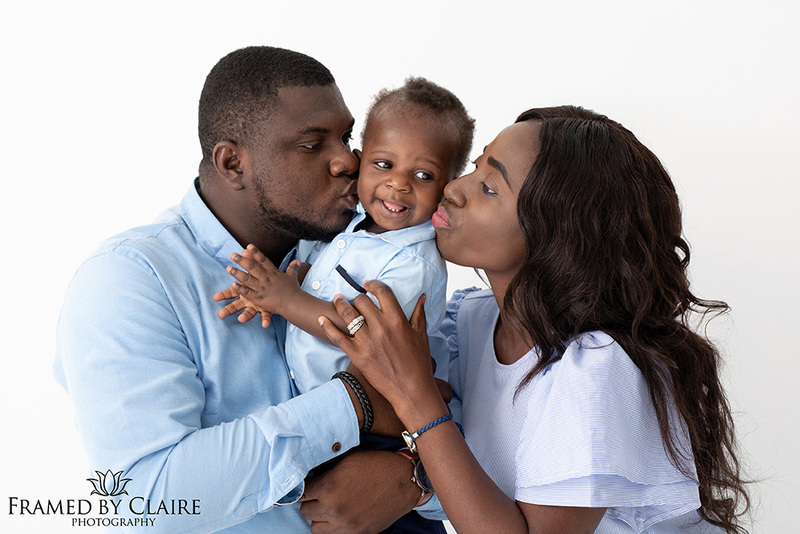 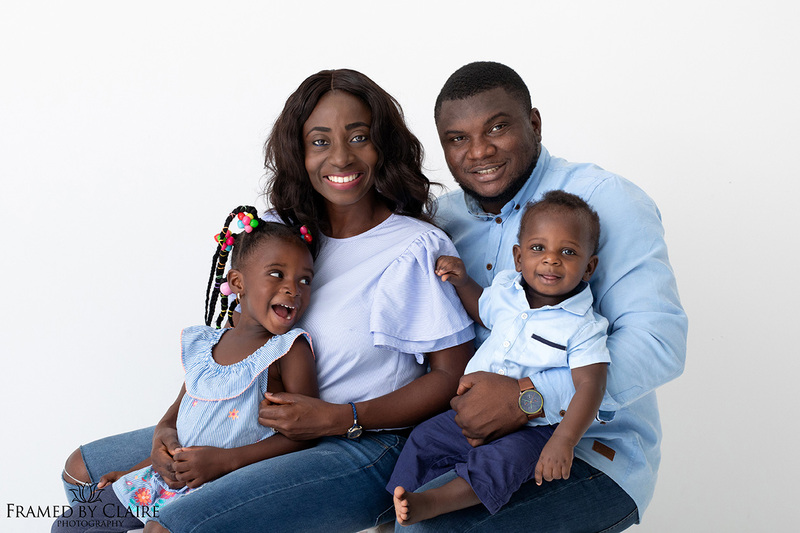 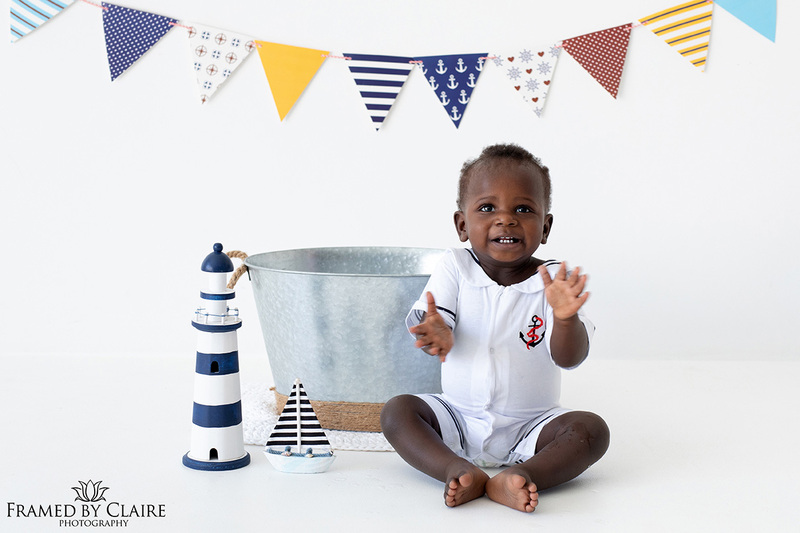 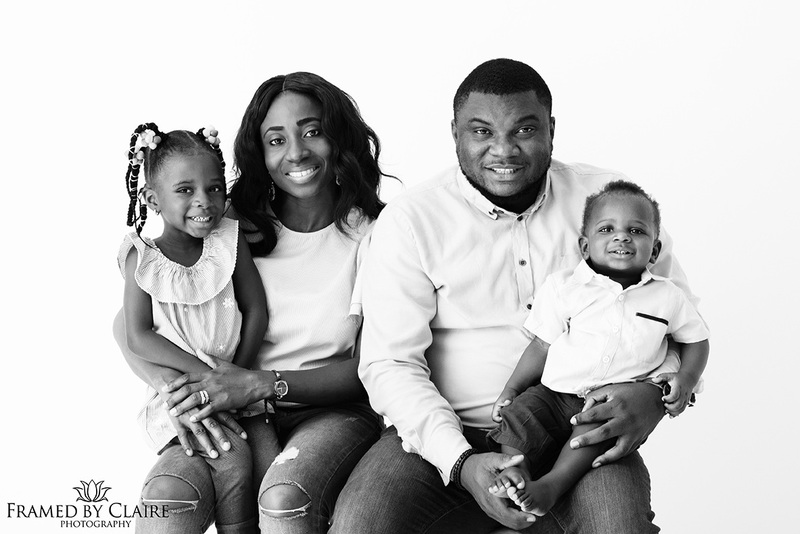 The Olaleye family booked a studio photo shoot to celebrate little Nathan’s first birthday. 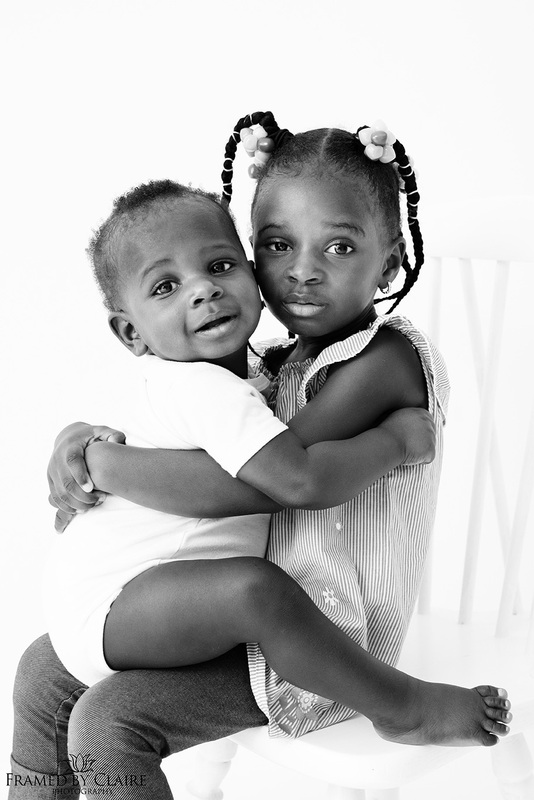 I totally loved photographing them. 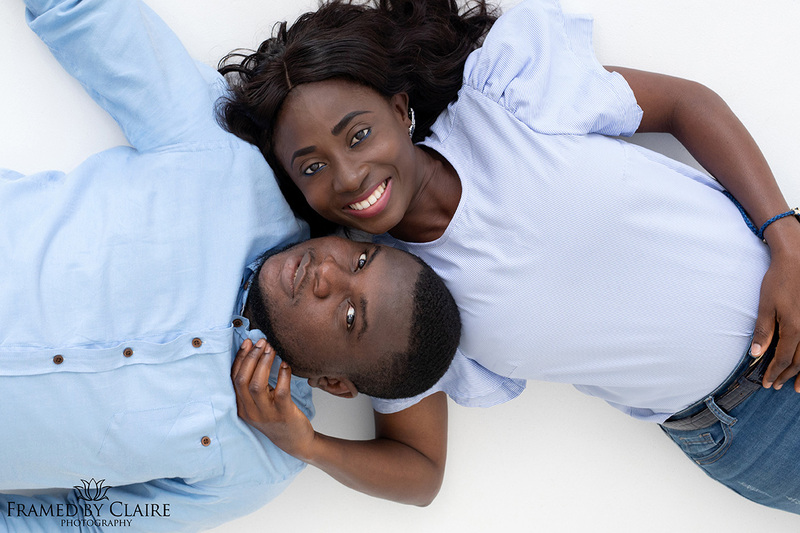 Enjoy the preview. 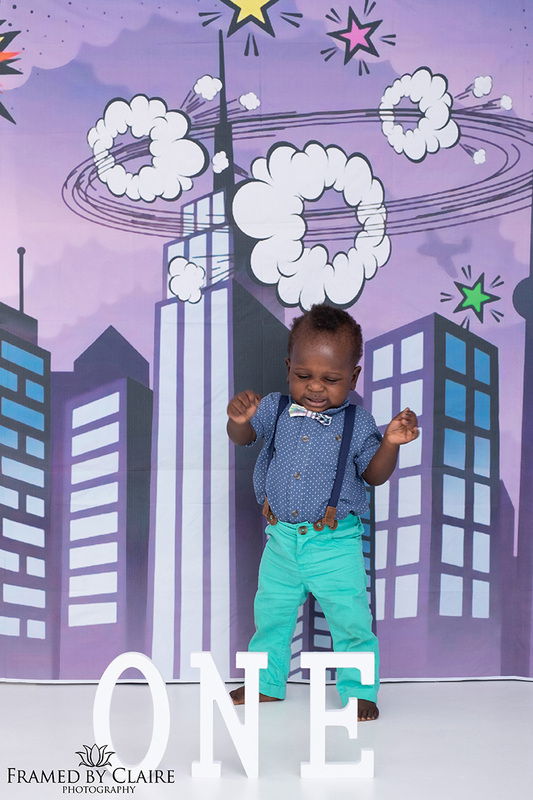 Yay I am a teen!! 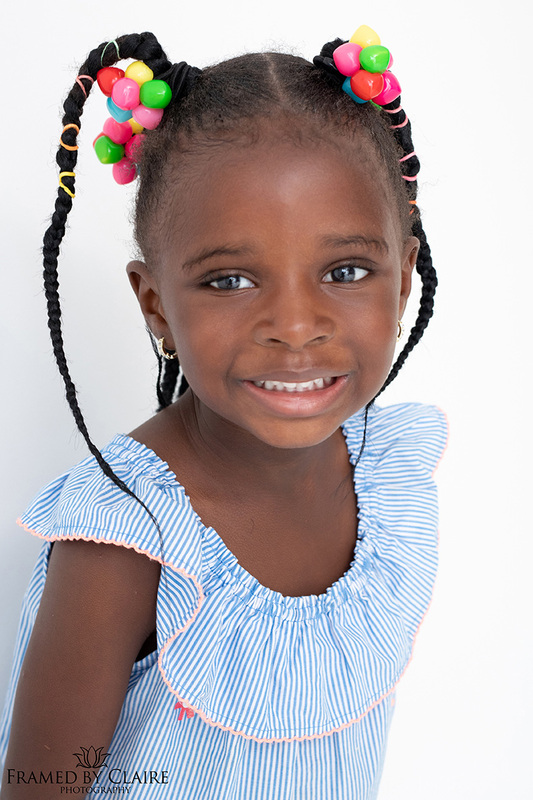 Yvonne Castelyn on Yay I am a teen!! 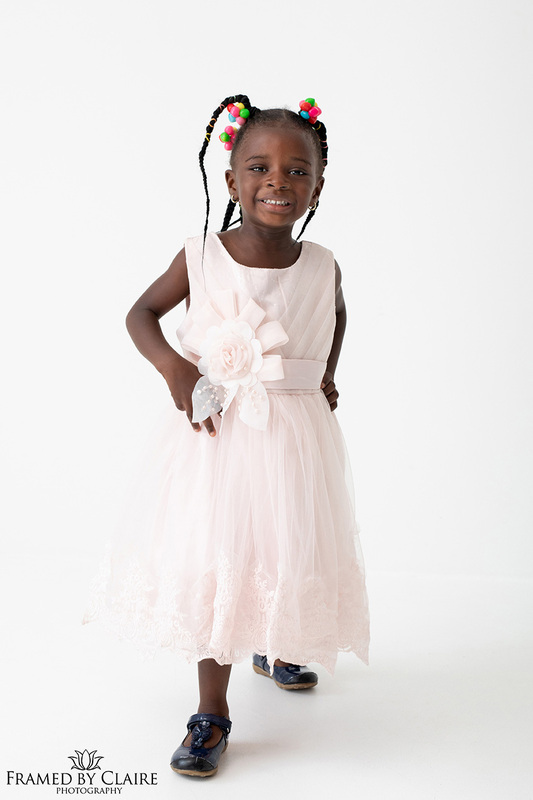 Yvonne on Danae’s Matric Dance Studio portraits.